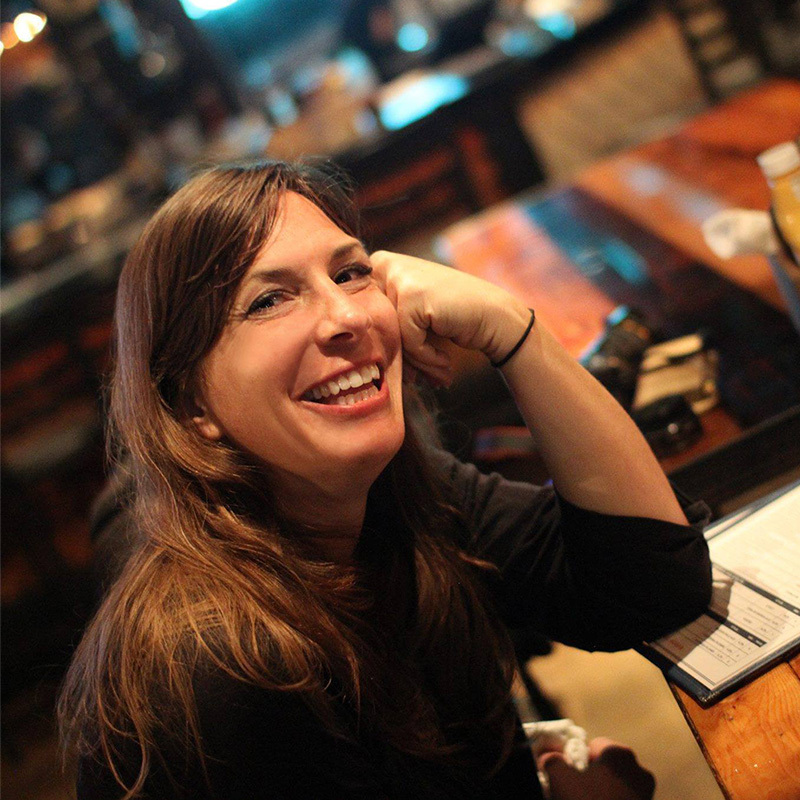 Brooke Binkowski is an award-winning journalist and researcher and the managing editor of Snopes.com. She has written and produced for CNN, CBS, NPR, the Globe and Mail, AJ+, the Christian Science Monitor, and various other outlets. Brooke speaks two languages well and five languages very badly. She loves to travel, run, play music, and read, and is an avid saber fencer and an accordion enthusiast.